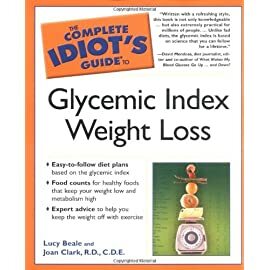 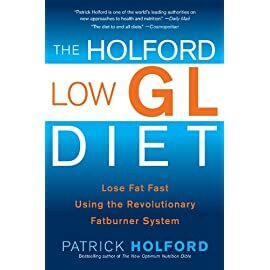 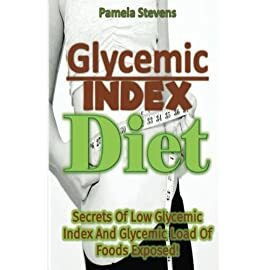 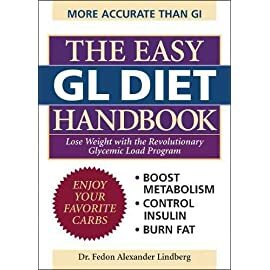 From the creators of the low GI diet, Low GI Eating Made Easy! 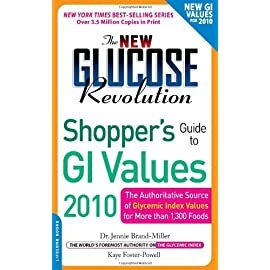 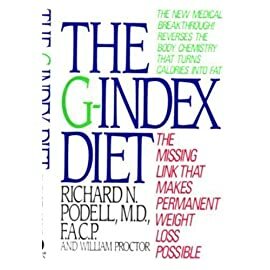 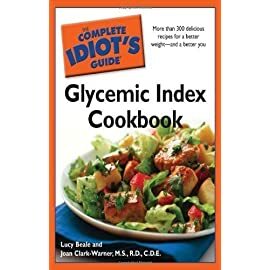 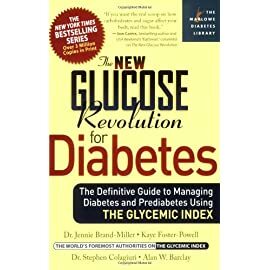 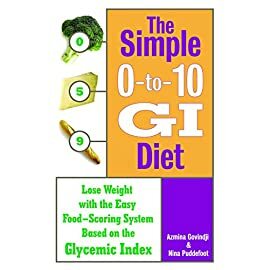 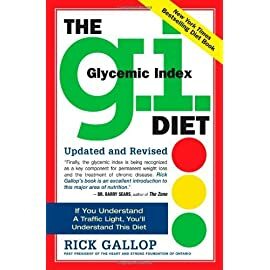 is a simple and accessible handbook explaining how to make the GI work for every body, every meal, every day. 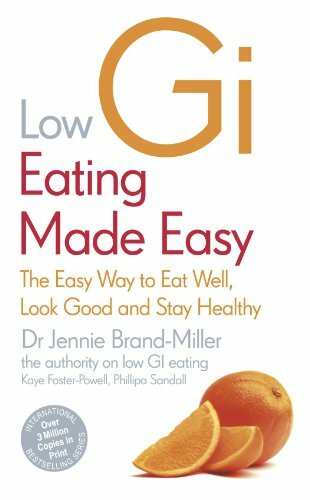 In small and easy steps, learn how to transform your diet so you can eat well, look good and stay healthy.